Your local storage facility is Braintree. 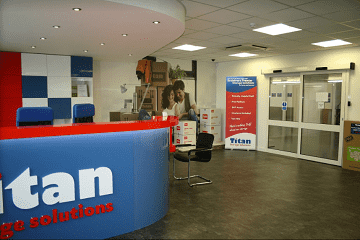 Located in Essex, our local Braintree Titan Storage branch is just a short, 7-minute drive from Great Leighs. So, whether you’re looking for business, student, or personal storage near Great Leighs, make sure our clean, secure, and affordable Braintree storage site is your first choice! Our Braintree storage solution is also easily accessible from Colchester, Chelmsford, and Stanstead. Looking for self-storage in Great Leighs? Look no further! 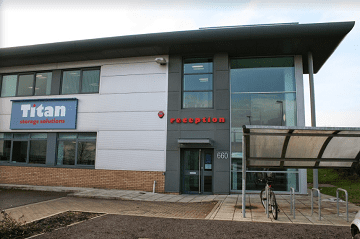 Our modern Braintree storage facility is conveniently located just a short drive from the centre of Great Leigh, providing the ideal space to store your belongings, whether you’re moving house, archiving stock, or looking to create more space in your home. 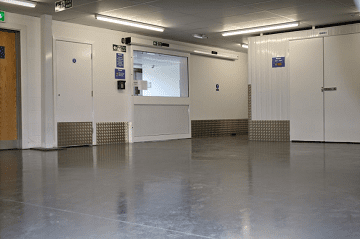 Designed to make self-storage as simple and straightforward as possible, our Braintree site is equipped with 24-hour CCTV and secure 24-hour access. For your convenience, there’s also plenty of parking available, as well as loading bays, pallet trucks, and trollies for easy access. To reach our local Braintree storage facility from Great Leighs, follow Main Road to A131, heading north east towards Fayrewood Drive, going through 2 roundabouts, and turning left onto London Road. Follow the A131 to Avenue W and drive along the road until you reach us.